Bitmap Books is excited to announce that we will be releasing an officially licensed NEOGEO art book in 2017. 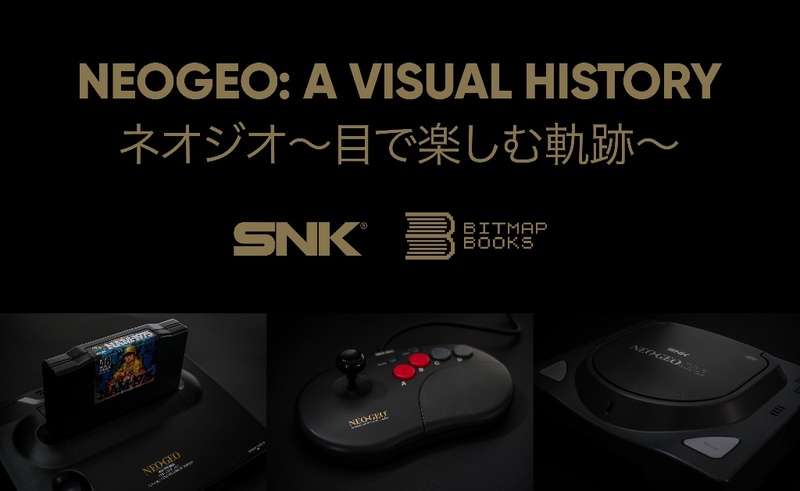 We’ve been working closely with SNK CORPORATION (“SNK”) over the last few months to bring you NEOGEO: a visual history. This lavishly illustrated volume will be the first official NEOGEO art book of its kind released in the English language. A visual celebration of all things NEOGEO, the book is full of concept artwork, game graphics, photography, box art and promotional material straight from the SNK archives. We’ve been working with renowned collectors Frazer Rhodes, Massimiliano Macri and Brian Hargrove, who between them have pretty much everything released for the NEOGEO, including complete game collections and rare items. These will be professionally photographed and included in the book. “NEOGEO: a visual history” also features official interviews with key staff integral to the NEOGEO’s history, including producer Yasuyuki Oda, artist Tatsuhiko Kanaoka (Falcoon) and composer Hideki Asanaka (Sha-V). 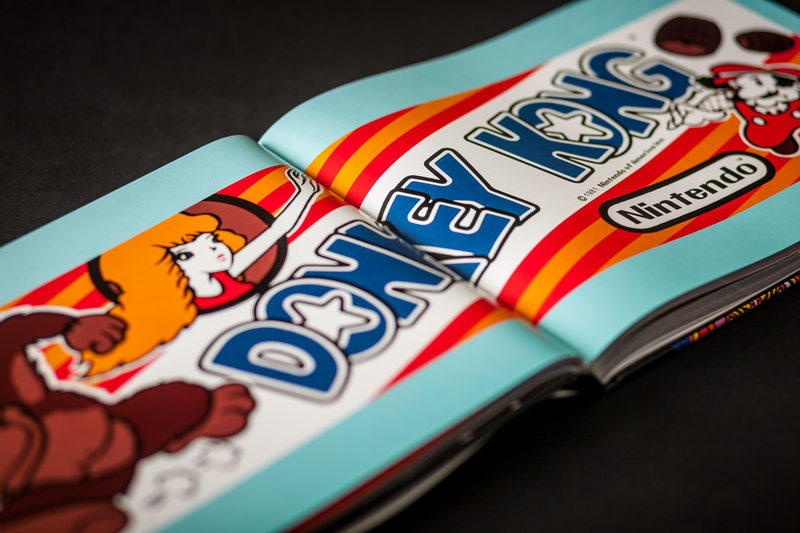 “NEOGEO: a visual history” comes as an A4 hardback and is available in both standard edition and a limited edition collector’s edition, presented in a metallic gold slipcase. 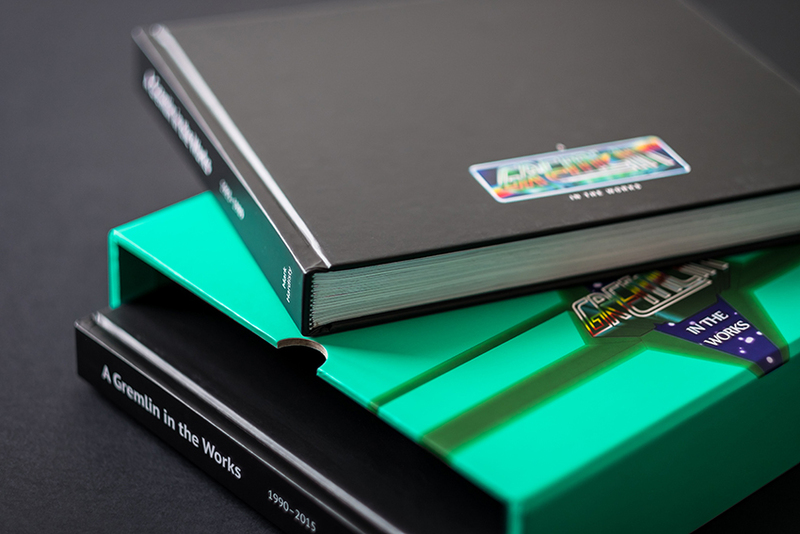 As with all our products, each book is printed to very high standards and is destined to be a must-have for fans of the NEOGEO or gamers who want to learn more about this groundbreaking console. NEOGEO: a visual history is available for pre-order in May 2017 with a publication date of summer 2017. Click the link below to sign up to our newsletter and be the first to hear more news when announced. 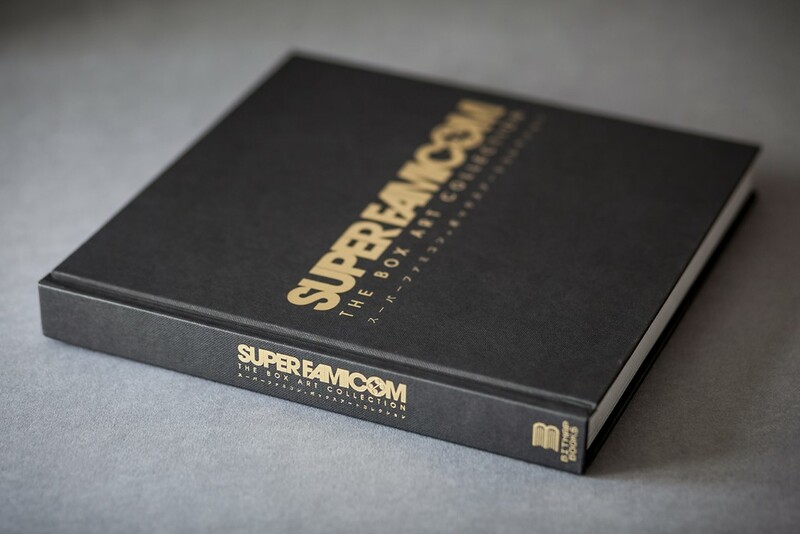 Bitmap Books is proud to present Super Famicom: The Box Art Collection – a compilation of Japanese game packaging, professionally shot and presented as a glorious hardback edition. Commodore 64: a visual Commpendium, celebrates one the most popular home computers of all time. It takes you on a journey through the C64’s varied and colourful gaming library. 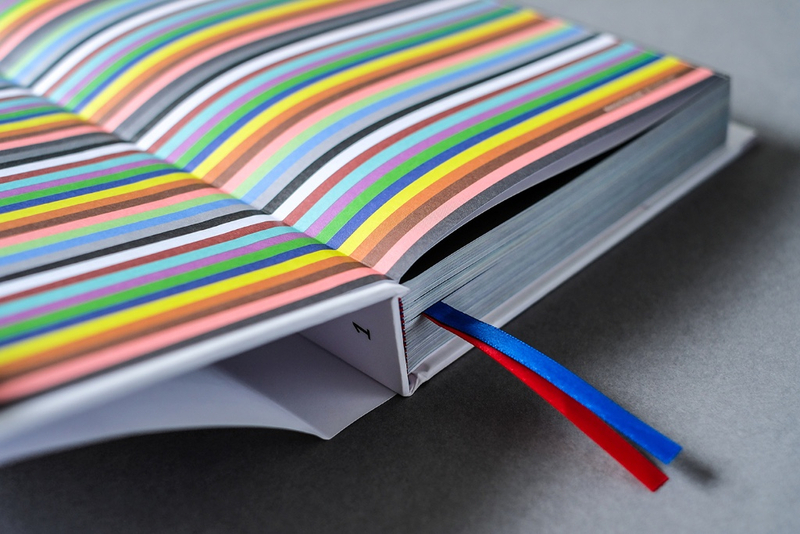 Available as a 476 hardback expanded edition. 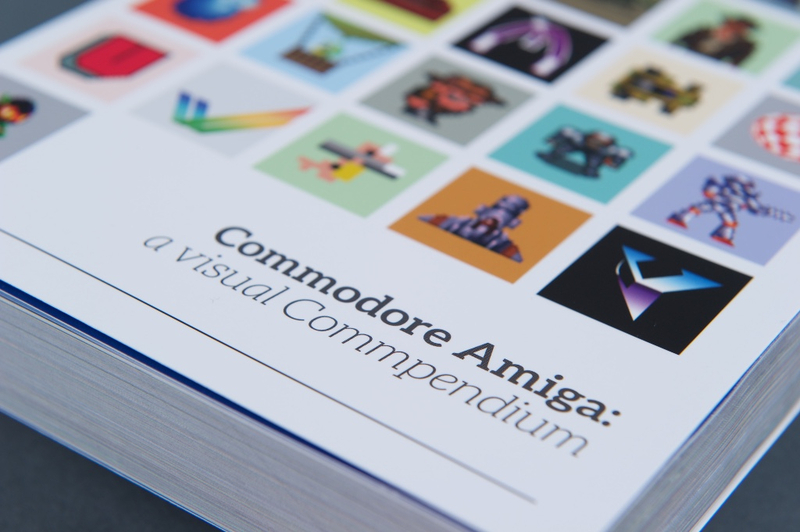 Over the course of some 420 pages, Commodore Amiga: a visual Commpendium showcases more than 140 of the biggest titles, bringing them vividly to life with a double-page screen grab or loading page. A Gremlin in the Works plots the course of the company, from initial successes with Monty Mole, Jack The Nipper and Thing On A Spring, to its ground-breaking Lotus-branded racing games, and eventual purchase by Infogrames in 1999. Gamers who cut their teeth in the arcades will love this trip down memory lane. Artcade is a unique collection of coin-op cabinet marquees, some dating back 40 years to the dawn of video gaming.